Two bedrooms starting in the $1300! Call for details! 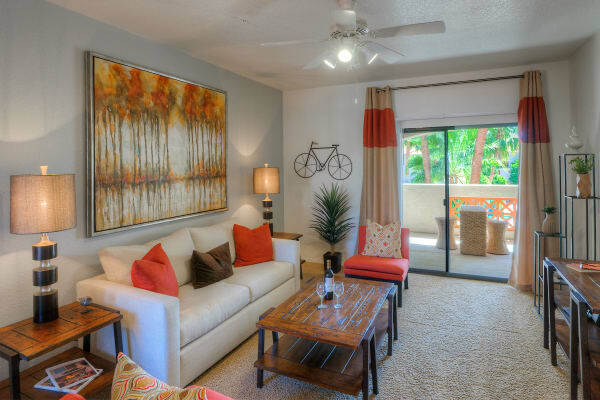 At San Prado, we’ll provide you with a place that you’re proud to call home. 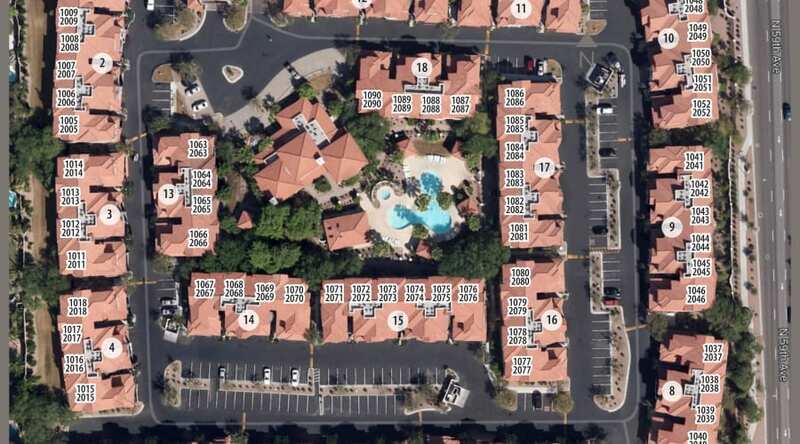 Our luxury 1, 2 & 3 bedroom apartments in Glendale, AZ, are thoughtfully designed to complement your modern lifestyle. Outfitted with elegant, convenient features such as walk-in closets, energy-efficient appliances, and a washer & dryer, we’ll help you streamline your days in style. Combining convenience with modern sophistication, your new home is waiting for you at San Prado. 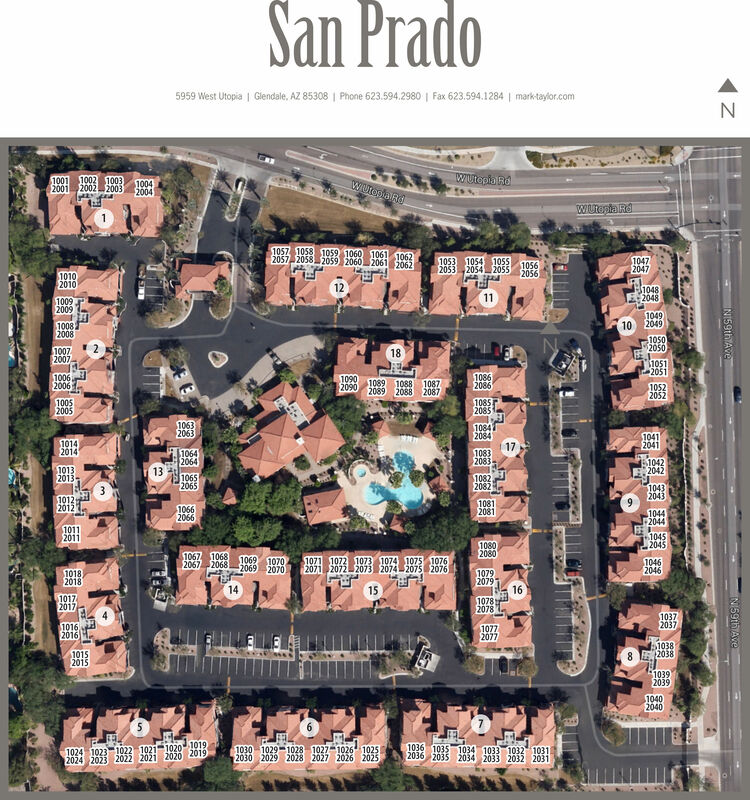 Once you’ve found the floor plan that catches your eye, give our friendly leasing team a call today and they’ll get you started with an in-person tour of San Prado.